Each Undergraduate Departmental Representative serves as a resource and representative for fellow majors and minors and potential majors and minors, and brings student concerns and/or ideas to the program faculty. They also provide feedback to the program chair, undergraduate advising head, and faculty regarding scheduling problems, course offerings, etc. and help organize events for majors, minors, and other interested students. Emily Dana is a junior from Wilmette, IL. She is majoring in Near Eastern and Judaic Studies and Classical Studies, and her research and study focuses on the intersections of Roman and Jewish society especially in the first century CE. 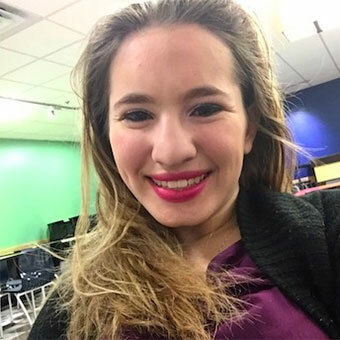 Emily also studies Ancient Greek, Latin, and Hebrew, and enjoys learning about archaeology. Emily is currently studying abroad in Jerusalem, Israel. Jacob Diaz is currently a rising junior from Newport Beach, CA. He is majoring in Classical Studies and the BS in Health: Science, Society and Policy. In Classical Studies, he likes to focus on the power of propaganda in coinage and also the cultural fusions that occur in Greek colonies across the Mediterranean and beyond. He is also studying Latin, with the Roman Art and Archaeology track for Classical Studies. William Lu is a senior from Bethesda, MD, currently majoring in Classical Studies and Economics. His research interests lie primarily in the historiography and sociological analysis of ancient Greece and especially Rome, with a focus on the causes of change and development within human society in the unfolding of history. 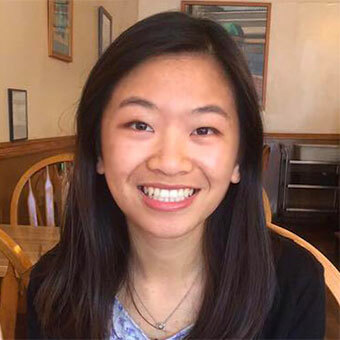 Helen Wong is a junior from San Francisco, CA, majoring in Classical Studies and History and minoring in Legal Studies. She is a Jerome A. Schiff Undergraduate Fellow and a Eunice M. Lebowitz-Cohen Fellow for the 2017-2018 academic year. Her research interests focus on the intersections between archaeology, technology, and the Internet, with a historical focus on traded commodities in the ancient Eastern Mediterranean. She works closely with the Brandeis Digital Humanities Lab and the Brandeis MakerLab, where she explores the uses of 3D technology in archaeological science.